$53.65 Ships within 24 hours. Antioxidant: The natural ingredients in Geriforte work synergistically to prevent free radical-induced oxidative damage to various organs. The ingredients are natural rejuvenators and cardioprotective agents. 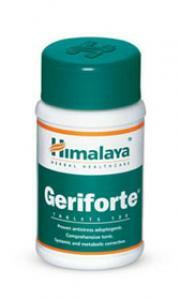 Enhances immunity: As an immunomodulator, Geriforte stimulates the immune system to respond against disease causing microorganisms. 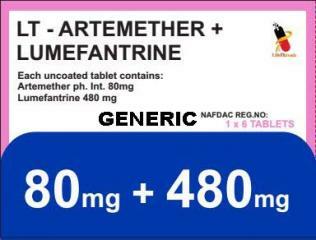 Antistress: Geriforte is an adaptogenic which effectively combats stress and fatigue. It also increases stamina and improves overall performance. Chyavanaprasha is enriched with natural ingredients like Indian Gooseberry, Cardamom and Cinnamon, which combat coughs, colds and infections by fortifying the body's natural immunity. The herbs contain excellent antistress and anti-aging properties. 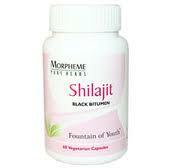 It also helps in detoxification. Chyavanaprasha aids in the smooth functioning of the circulatory, nervous and respiratory systems to maintain overall health. Winter Cherry (Ashvagandha) is an unique herb with antistress and adaptogenic properties that improves physiological endurance and protects against the effects of stress. 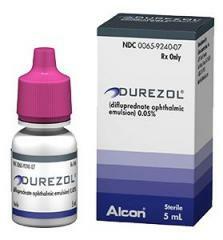 It is an antioxidant which scavenges on free radicals in cells that are responsible for premature aging. The herb helps in limiting the formation of these free radicals and subsequently preventing the early aging process.